Marshall Tuck and Tony Thurmond, the two leading candidates for state superintendent of public instruction, are of one mind on many fundamental educational challenges in California, like the need for more school funding, the importance of solving a teacher shortage, and a focus on closing disparities in achievement. Their strategies in confronting those challenges often read like variations on the same theme — informed by different personalities, backgrounds and job experiences, not disagreements over policy. Tuck, a school reformer, has been as an administrator of Los Angeles charter and district schools. Thurmond, a social worker, is a two-term Assemblyman. 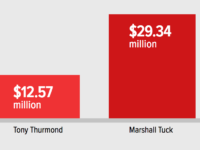 The state superintendency is a non-partisan office, but both Tuck and Thurmond are Democrats. Their areas of agreement even extend, in a broad sense, to charter schools. Both say ineffective charters should be shut down, and for-profit charters should be banned in California. But the retirement of Gov. Jerry Brown, who used his veto power to ward off challenges to charter schools, has created uncertainty about their future, magnifying the differences Tuck and Thurmond do have. 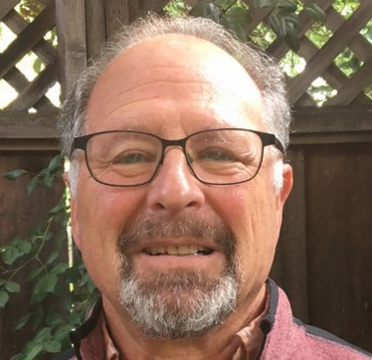 And it his fueled a flow of millions of dollars in campaign contributions to independent expenditure committees supporting the candidates: $6.5 million so far largely from advocates of charter schools, who support Tuck, and $3 million from critics of them, led by the California Teachers Association, which backs Thurmond. Tuck is more emphatic in defending parents’ right to choose a charter school, but neither he nor Thurmond would characterize himself as pro- or anti-charter. Both favor banning for-profit charter schools and shutting down those that consistently perform poorly. But scratch deeper, and differences emerge. 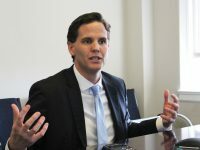 On one issue expected to go before the Legislature next year, Tuck opposes letting districts reject a charter school it decides could have a negative financial impact on a district. Thurmond reframes the question in a way that charter defenders find problematic at best: He would condition opening a new charter school on compensating a district for the financial loss of revenue. State superintendents have little direct authority over charter schools, but their opinion could help influence the debate. Tuck also has fought the California Teachers Association on workplace laws. As CEO of the semi-autonomous Partnership for Los Angeles Schools, he helped instigate a lawsuit in 2010 that challenged teacher layoffs in Los Angeles Unified based on seniority, which led to massive layoffs in several Partnership schools. Tuck argues seniority should be one factor, not the sole factor, in teacher layoffs. The CTA defends the current state law. 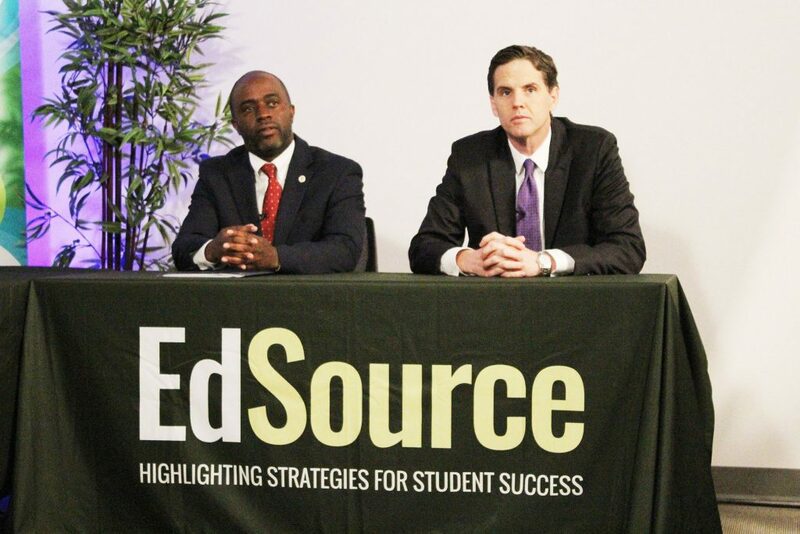 The table above lays out the candidates’ positions on a range of issues, based on interviews with EdSource and the education plans they have posted on their campaign websites (go here for Tuck’s and here for Thurmond’s). An asterisk indicates an area of significant difference. I second Leslie’s comment: this was very helpful in preparing to vote. Thank you. Thanks for the article. This was exactly what I needed before voting. It seems to me that Marshall Tuck’s desire to re-direct funding targeted for low-income students and also extend learning time, provide counseling, and mental health support for low-income students are mutually exclusive. Here are two good candidates, locked in a contest that one must win and one must lose. It is a less than zero sum contest because the process ahead will be corrosive. Advocates on each side will “go negative” and the negative messages will stick — not only to these good men, but to the important idea that public education deserves public confidence and public support. I hope that I am wrong. I ask that everyone go out and vote this coming elections on Tuesday, June 5th. 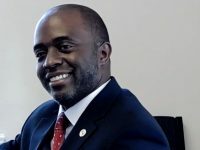 For those in California, please cast a vote for TONY THURMOND for State Superintendent of Education. Speaking from a ❤️️ of a teacher. He cares for all students and is against making any profits on the backs of our children. Too many corporate opportunists, politicians, & reformers only see dollars signs on the faces of students. Let’s put them to shame and vote for Tony Thurmond.